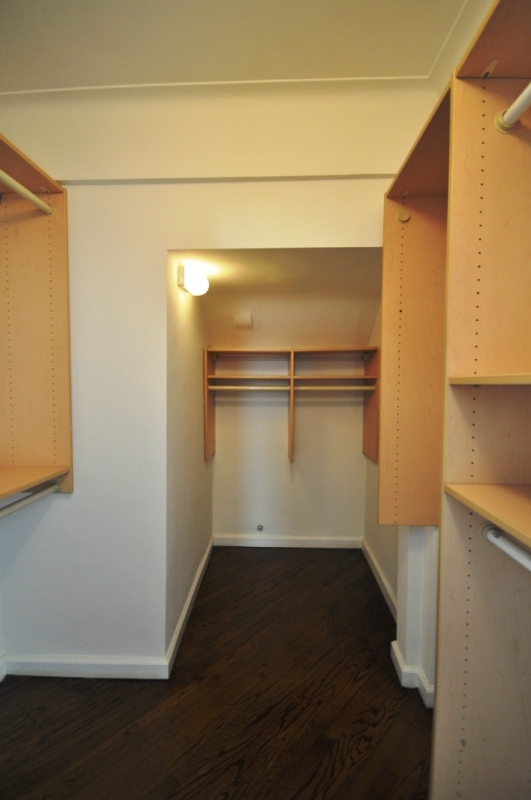 This apartment takes up the entire 11th floor of the building. 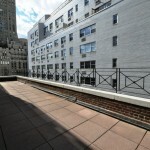 It features a formal dining room right next to a windowed chefs kitchen, a wraparound terrace that has views of the city and Central Park; a separate Greenhouse/Solarium, two wood working fireplaces, 9.5ft beamed ceilings with original details, newly renovated floors and three marble bathrooms. 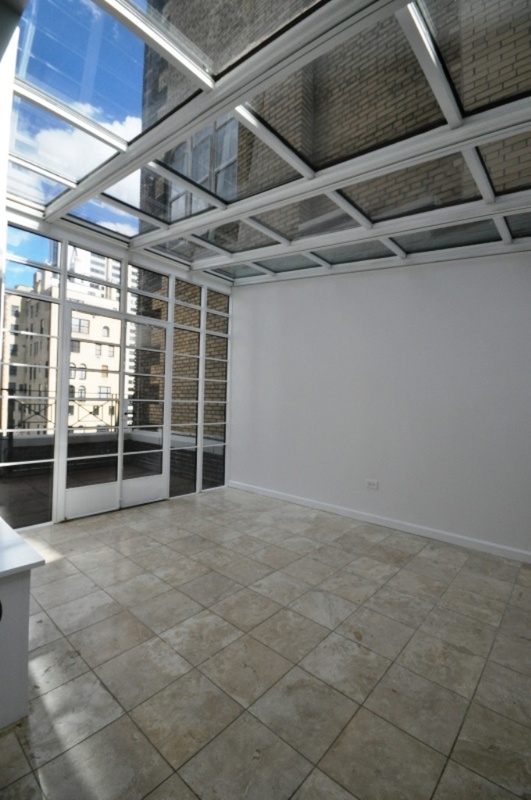 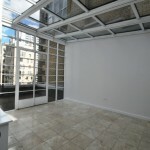 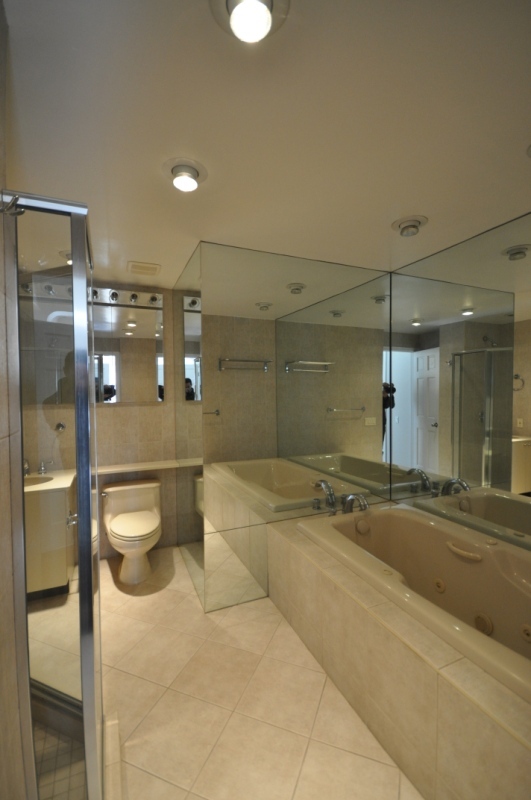 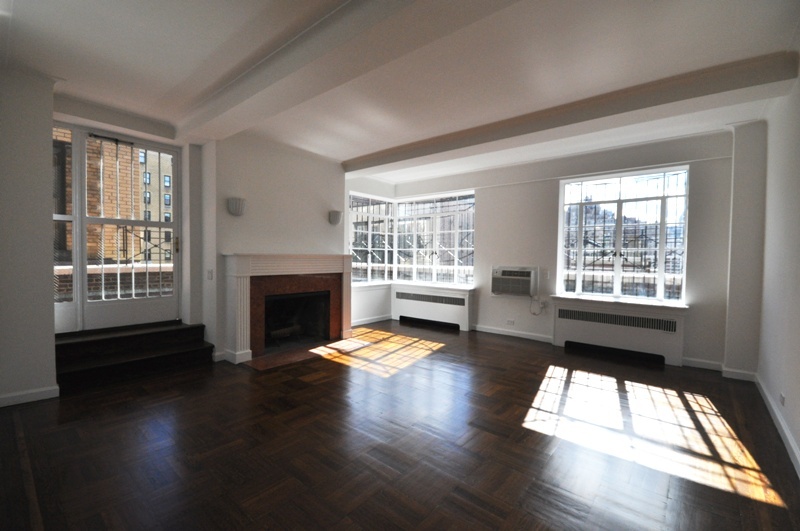 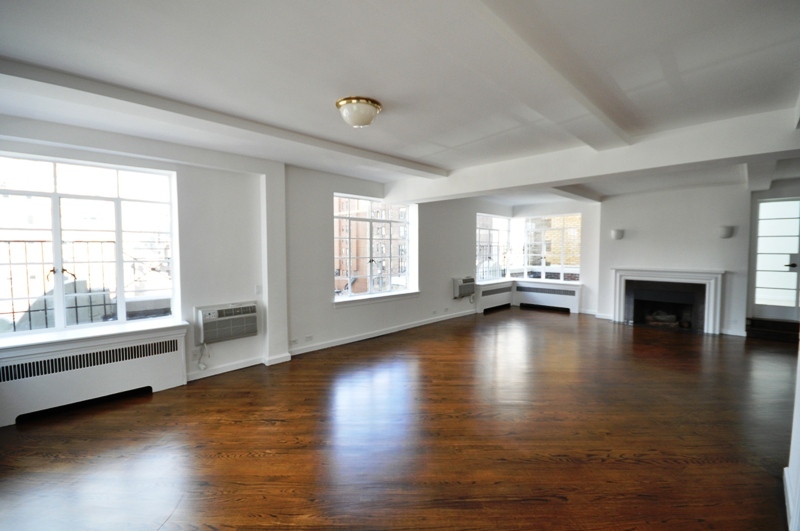 This apartment is located in a doorman elevator building that was built in 1936. 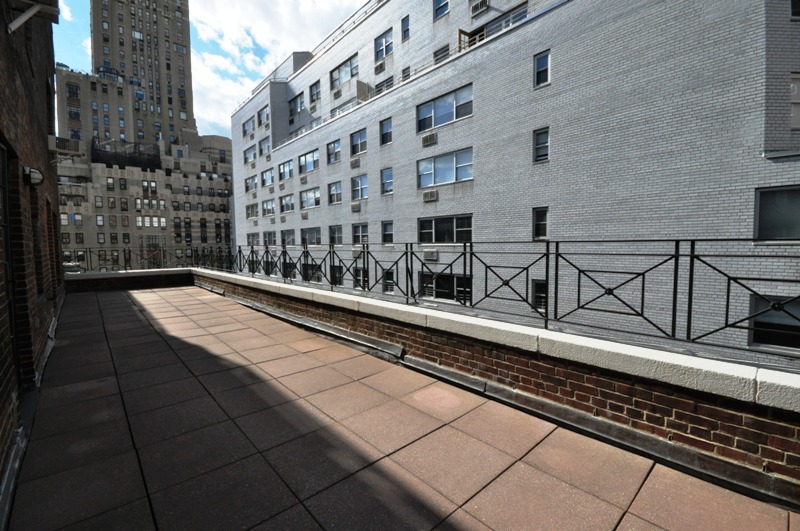 The building stands 12-story high and has 41 apartments. 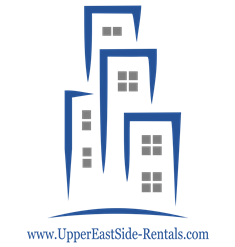 Neighborhood attractions include, the Museum of Modern Art, Lady M cakes across the street, Vian Diner, and Serifina. 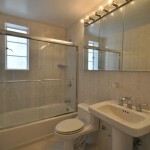 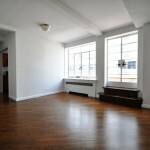 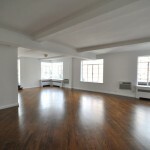 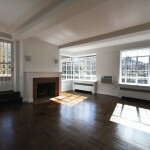 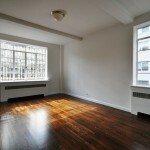 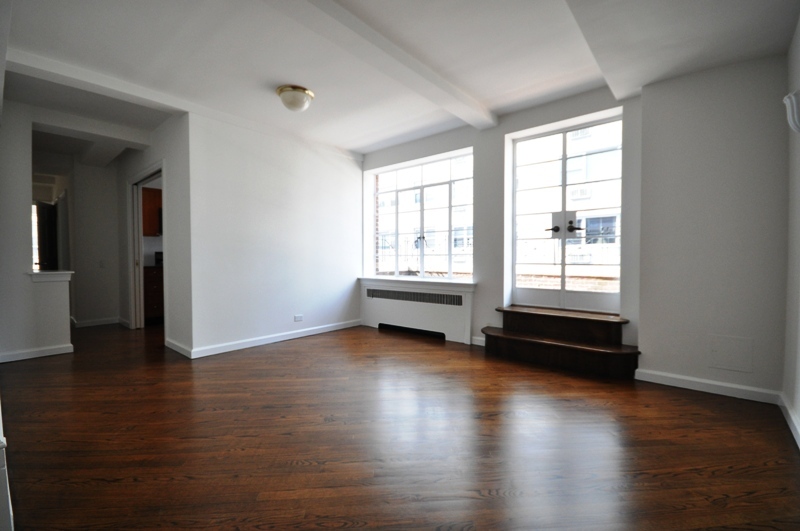 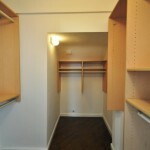 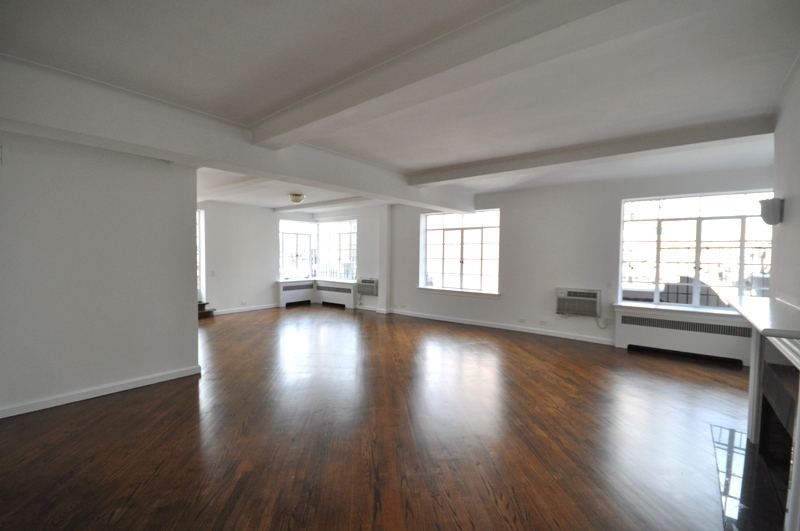 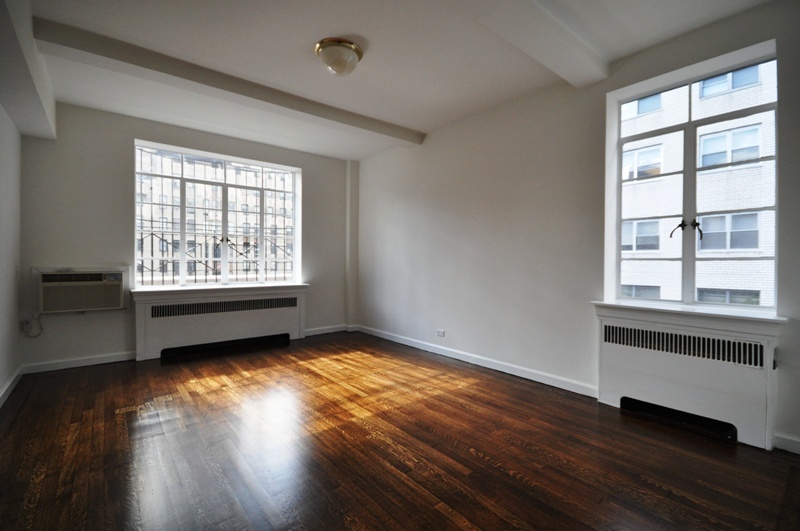 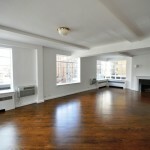 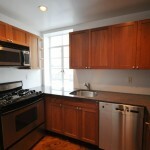 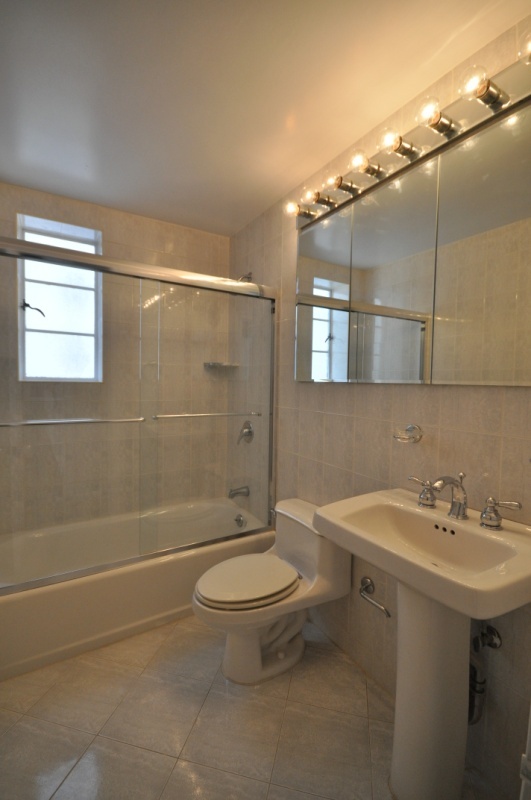 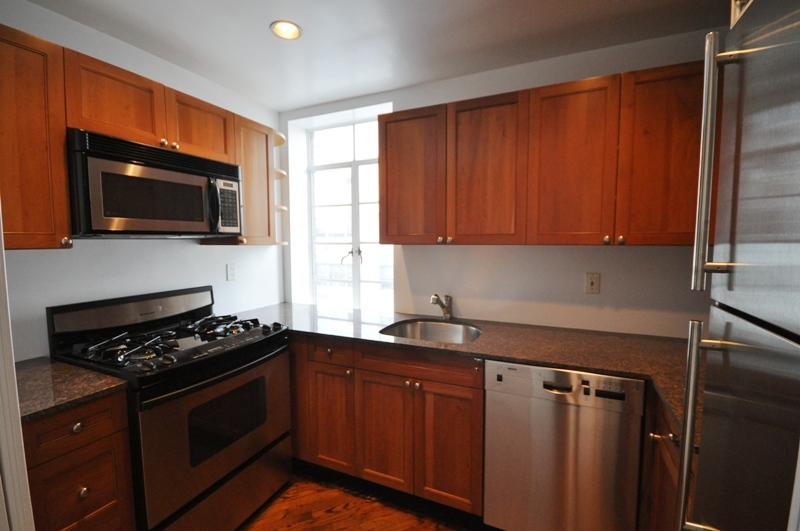 Call Ariel to view this apartment – 646.535.8353.